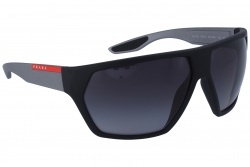 In Optical H you can find a wide variety of sunglasses for men. 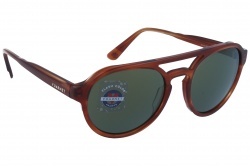 Among them you can find modern models and also classic ones. 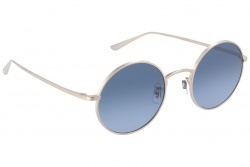 This season the designs are retro and round. 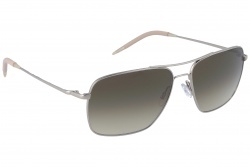 Nevertheless, aviator and mirrored glasses stand out from the rest. 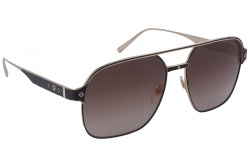 The brands that manufacture sunglasses for men normally bet for neutral colours as brown, black and blue. 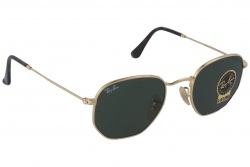 All glasses that we offer in our shop have the vital function of protect your eyes. 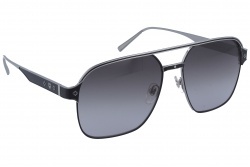 We offer our customers the latest models of each brand, and we help you to find the model you are looking for. 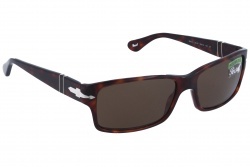 Inside our catalogue you can find a wide variety of sunglasses for men. 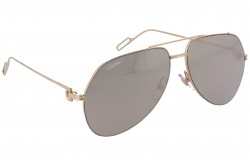 You can choose among different designs; squared, aviator, round, among others. 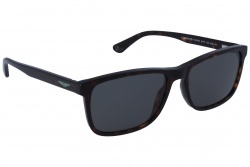 The best sunglasses for men will be found in our webpage. 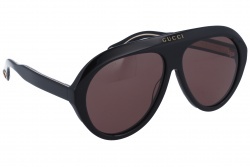 We work with brands as Gucci, Arnette, Oakley, Persol, Ray Ban, Cartier, Prada or Dior. 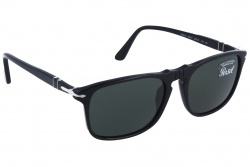 All these brands have the best designs and materials, offering the user comfortable and quality glasses. 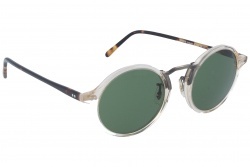 This year 2019 retro acetate frames will be the trend. 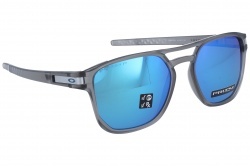 Sunglasses with blue lenses will be also trendy this season. 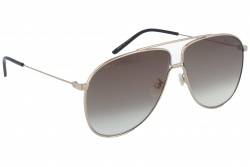 Furthermore, aviator sunglasses never go out of style and the brands have redesigned the concept. 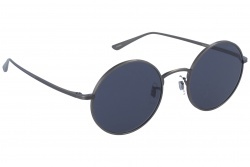 Anyhow, the steampunk trend is back, round glasses for men with vintage style, attracting the attention of the male population. 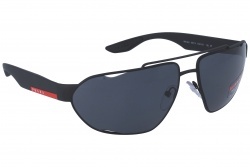 In our catalogue you will find a wide variety of sport sunglasses, so you can choose the ones that adapt best to your tastes. 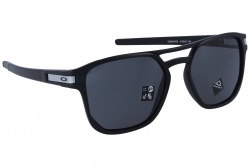 Arnette is one of the brands that offer different models exclusively for sports as surf or skate. 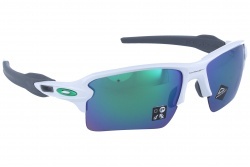 Another brand that offers many sport sunglasses is Oakley. 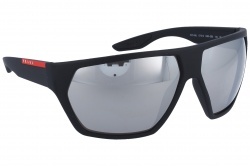 This company manufactures glasses for sports like snowboarding, golf or cycling. 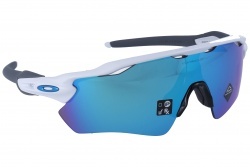 These models adapt to the different conditions of any sport to protect your eyes. 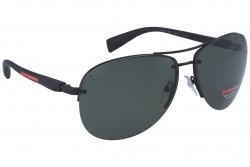 This kind of glasses removes any kind of reflexes over horizontal surfaces, avoiding glares. 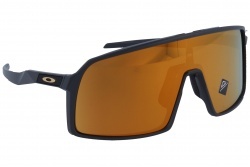 In this way, these lenses are perfect for aquatic sports. 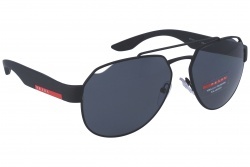 Furthermore, these sunglasses are perfect for driving, since they were designed for it. 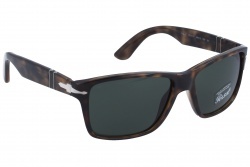 One of the best brands that manufacture polarized glasses for driving is Serengeti. 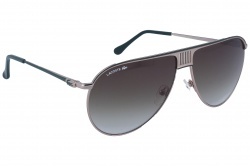 The proprieties of their Drivers lenses allow the lenses to adapt to light changes. 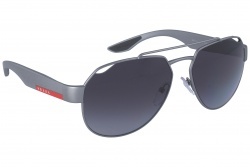 If you want you can get prescription sunglasses and get a higher protection against solar light. 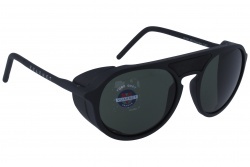 Choose your frame and use our assistant to introduce your parameters. In a few minutes you will make your order. 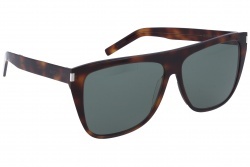 In Optical H we offer a wide collection of sunglasses for men to protect your eyes from the sun. 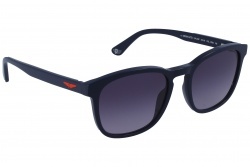 In our online store you will find the best brands at best price. 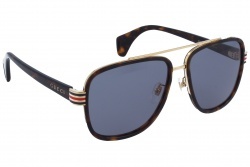 Our professional team will assess you to resolve any doubt and to find your perfect sunglasses.